Alexander Sammurtok defeats Lorne Kusugak, 268-225, in the Rankin Inlet South byelection. Alexander Sammurtok will be the new MLA for Rankin Inlet South, after defeating Lorne Kusugak in a byelection Monday. According to Elections Nunavut, Sammurtok garnered 268 votes to Kusugak's 225. The byelection was called after the two candidates tied in the October territorial general election. 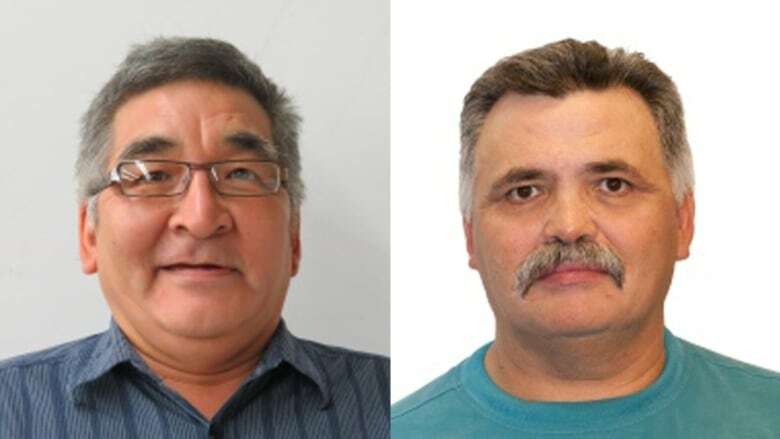 A recount at the Nunavut Court of Justice confirmed that each candidate received 172 votes. Sammurtok, 60, has worked for both the Nunavut and Northwest Territories governments, and was once the mayor of Whale Cove. He says he would like to see a 24-hour care home and a medical boarding home for out-of-town patients in Rankin Inlet. "Since there's some people coming from the surrounding communities for medical checkup, we need a transient centre in town for them to stay," he said. The tie and judicial recount meant the constituency did not have an MLA present at the Nunavut leadership forum in November.